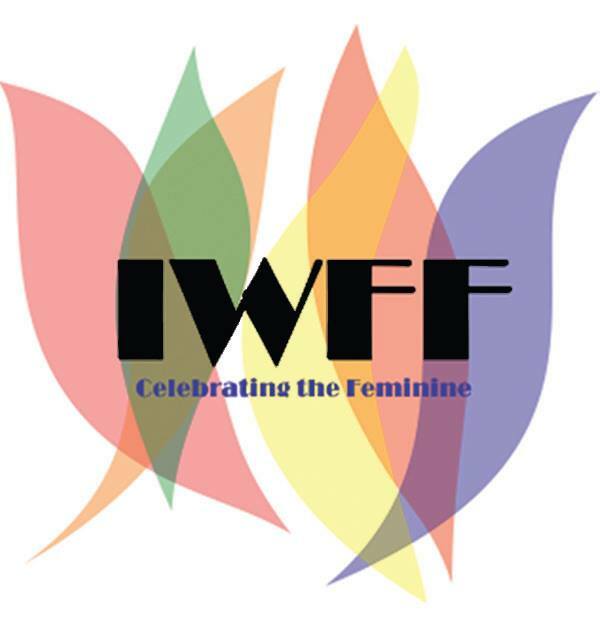 IWFF's (International Women's Film Festival) mission is to inform, inspire, educate and entertain audiences with the issues affecting women through film screenings and discussions. The festival has been envisioned as a platform for interactions, discourses and discussions on issues related to women and gender through an open confluence of art, activism and cinema. The festival seeks to bring together artists, filmmakers, activists and thought leaders, who through their creative work actively increase awareness, provide multiple viewpoints, address complex social issues, and inspire audiences through their cinema and art. The primary responsibility will be festival coordination. This is an opportunity to share your passion for cinema, along with women's rights' issues. Apart from being a wonderful space to engage with cinema and the arts, the team promises that the work environment would be exciting and lots of fun. ​Passion for cinema and women's rights' issues!